I never, in a million years, would have imagined using that hooded (human) baby towel (that my own babies used, years ago) on a chihuahua. 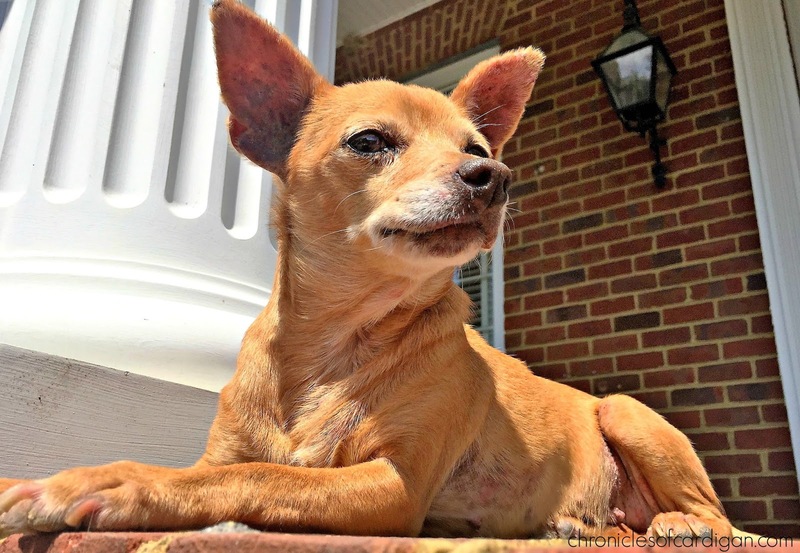 Lele, a chihuahua mix, wound up at the same municipal animal shelter twice. The first time, because she was picked up as a stray, and the second time, because her first adoptive family returned her (after four months), shut down and with a severe skin illness (thick, greasy, stinky, yeasty, scaly skin, with bald patches and infected ears). The family gave no explanation, but rather accused the shelter of adopting them a sick dog, after which, they relinquished ownership and went on their way. A week later, after I responded to a shelter plea on Facebook, Lele was at my house, healing, and in much better spirits, but still unwell. Because Lele displayed signs of allergies, in addition to bathing her and treating her ears with myriad antiseptic cleansers, I switched her to a diet free of potential allergens: grains (such as wheat, corn, rice and barley) and common animal proteins (chicken and beef). After trying a few grain free foods, all with potato (a common plant protein alternative to grain), but still battling yeast and scales, I looked for a food that was both potato and grain free (potato and grain readily convert to sugar--yeast's favorite food--during digestion) and still contained novel animal proteins. I found Wellness® Core® Wild Game Formula dry dog food, and that's what I've been feeding Lele since. Lele had a severe bacterial infection of her skin and ears, and it had been cooking for weeks. Bacteria was the only organism present under the microscope (no fungus and no critters, e.g., demodex and/or mites). 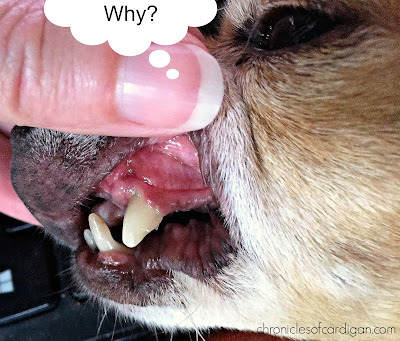 Some of Lele's lesions (rashes/bumps that hadn't healed) looked suspicious ("C" word alert), but after Lele's exam, the vet was less inclined to believe "C" was involved. Lele's issues are likely due to allergies, however, to what, no one knows. The vet's hunch is that it's at least something environmental because of the flare-up at the onset of spring. What else could she possibly be thinking about? Bathing 2-3 times a week with a prescribed antiseptic shampoo. After which, I coat her from nose to tail with a prescribed, leave-in, antiseptic conditioner. It smells like potpourri and makes Lele's fur soft. Cleaning both ears twice a week (at least) with a prescribed, mineral oil based cleaner, after which I flush both ears--using a bulb syringe--with warm water, and dab dry with cotton. This is a messy process, during which, I have to wear an apron. 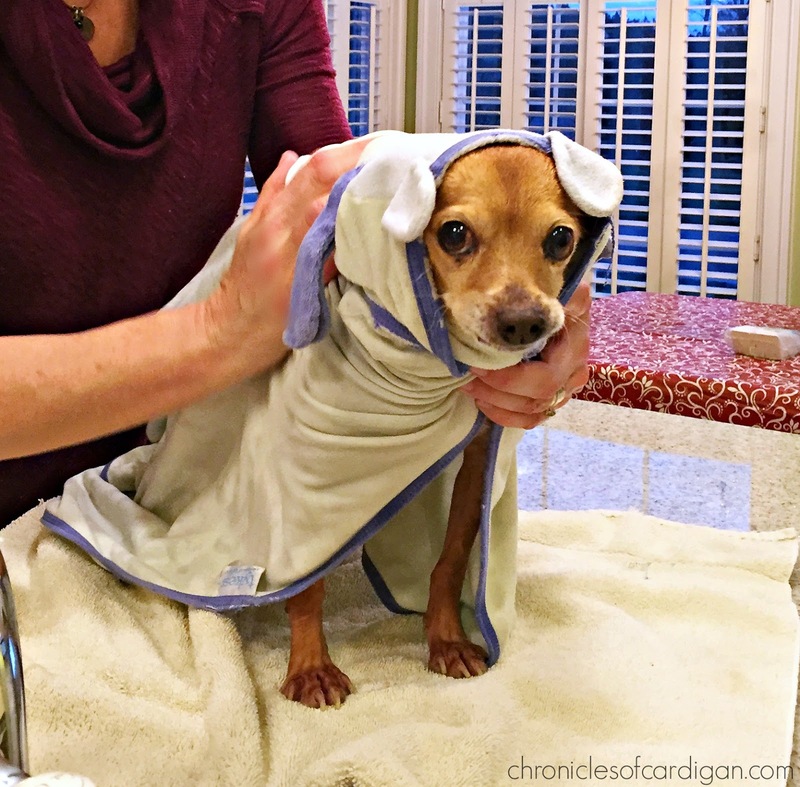 Chihuahuas can spray an uncanny amount of icky ear water; I learned this the hard way. Administering oral antibiotic and antihistamine tablets daily. Lele doesn't know she's taking pills, though, because I hide them inside little, wet food meatballs. She swallows the meatballs and the pills whole. FEEDING LELE HER REGULAR, PRE-DERMATOLOGIST VISIT, DIET. Yep! The doctor's orders were to keep that unchanged: Wellness CORE Wild Game Formula dry food, soaked and topped with a high-quality wet food (currently, Wellness CORE 95% Turkey with Spinach). And y'all, I'm SO thankful, because this food (still) rocks! The various stages and textures of Lele's dinner. 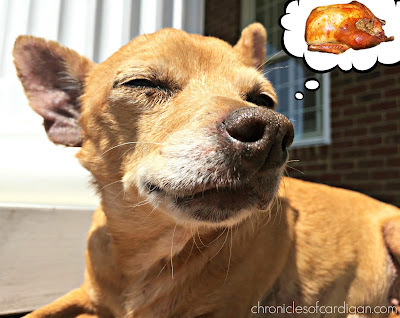 Finding the right food for a senior, dentally-challenged, allergic foster chihuahua is no easy task. Wellness CORE Wild Game fits every single criteria. It's packed with rich, animal-based protein that Lele's senior metabolism needs, all natural, wholesome, consciously-sourced fresh meats, fruits and vegetables, super nutrients and pre/probiotics. I feel GREAT about all the good stuff going in Lele's 10-lb body (and the not-so-good that isn't). The icing on this pupcake, though? 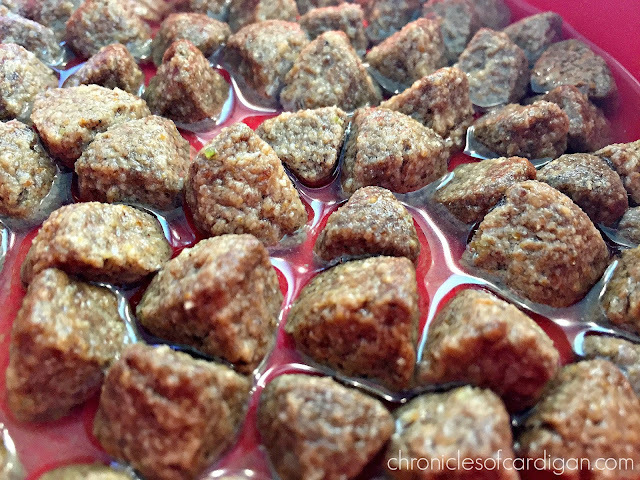 Wellness kibble turns into meaty little, malleable morsels in water, no crunching (or teeth) required! 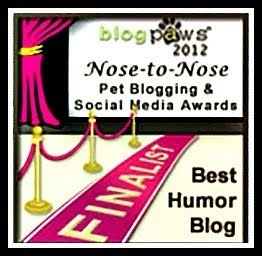 But mashed up, gourmet dog food doesn't mean a thing unless the dog eats it! According to Wellness, there are five signs of wellness in pets: Skin & Coat; Energy; Digestive Health; Eyes, Teeth & Gums; and Immunity. Considering her poorly condition back in February, when she was returned to the shelter, I think Lele is well on her way! See? Even her three teeth look good! I wish I knew how the only teeth left in her mouth are canines. Or, then again, maybe I don't. It doesn't matter. Besides, her floppy tongue is adorable. 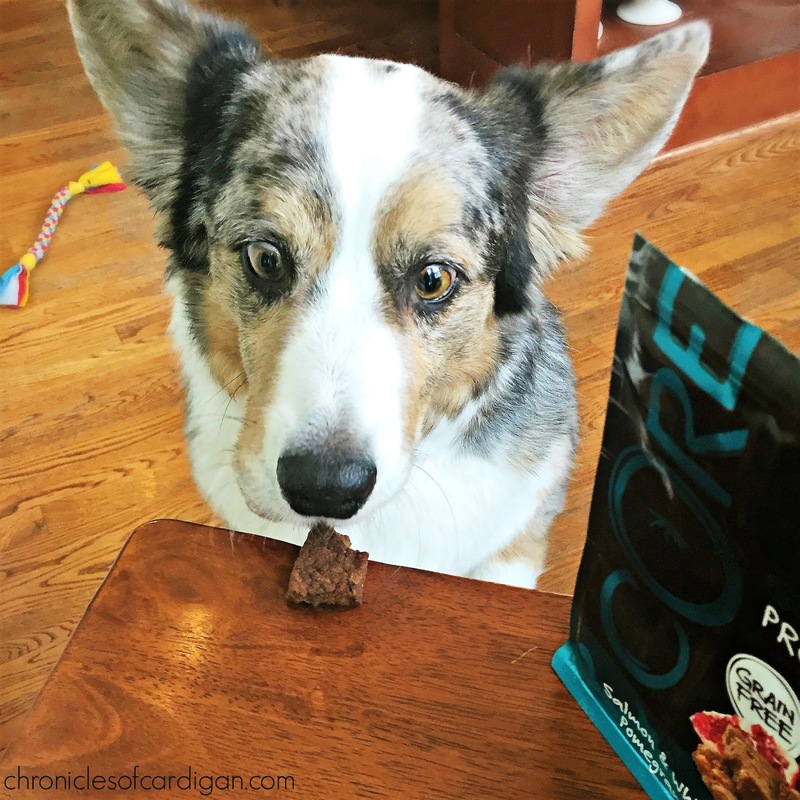 Wellness CORE isn't the only grain free Wellness pet food option. 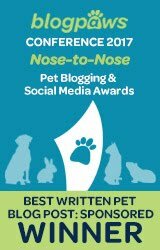 There's also the newly introduced Wellness® Complete Health™ Grain Free line, for pet parents who want grain free, but not necessarily the rich animal proteins found in the CORE line. 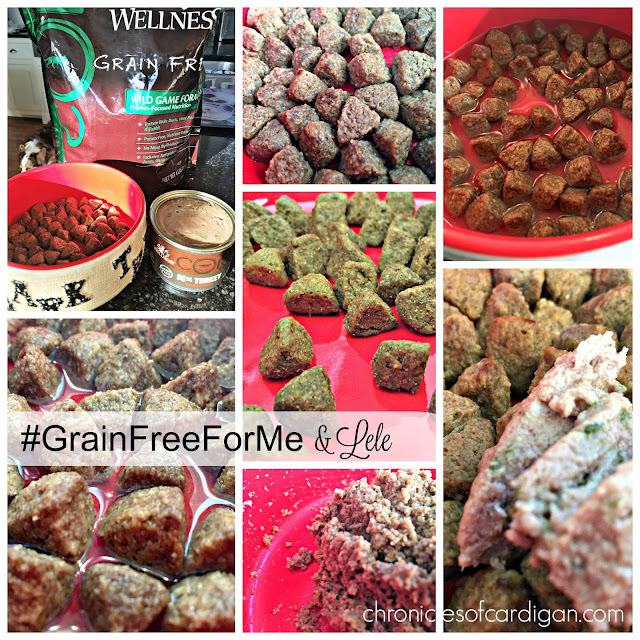 Does YOUR pet eat a Wellness grain free recipe? 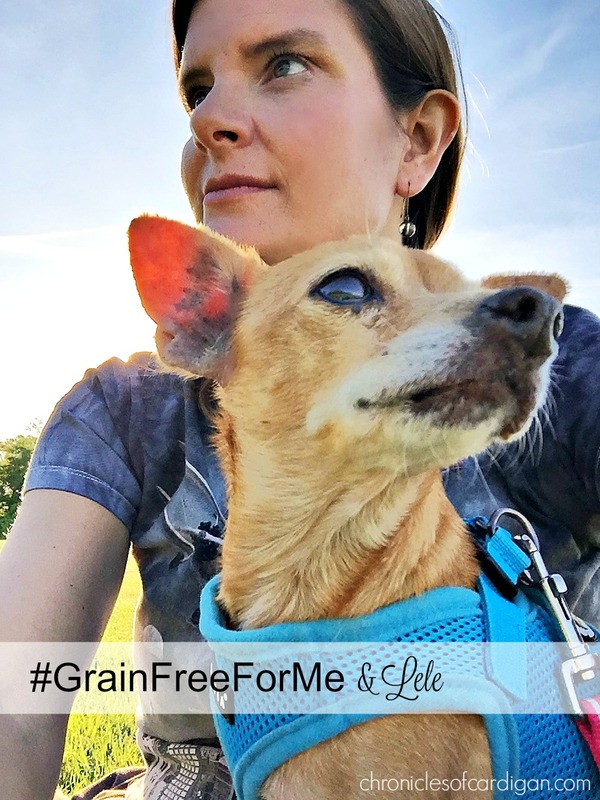 Post a photo of you and your pet on social media with the hashtag #GrainFreeForMe! 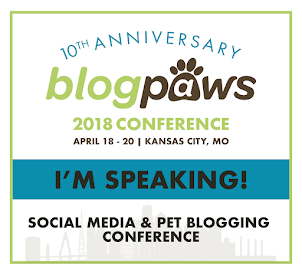 All of the Wellness products mentioned in this post are available at PetSmart stores, and online. 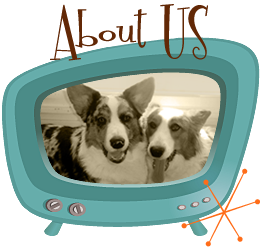 And if you click below, you'll find a coupon for $3 off your next purchase of any Wellness dry dog food or dry cat food! I'll be back next month with the final installment of Lele's way to wellness with Wellness CORE (among other things)! Does anyone else have a dog with challenges CHEWING food? Lele is so cute, and I'm glad she ended up in a great foster home. I hope she continues to get better with you and on her grain free diet. Thanks, Rachel. ☺ She loves, loves her food (and to eat, in general), and that makes me happy. I hope the doctor can figure out what's at the root of all of the issues this summer. Grain-free food really helps so many issues that so many pet parents don't think about. 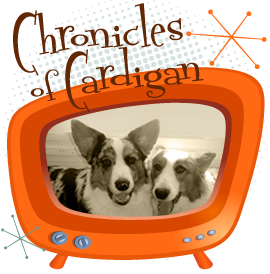 We have 2 hounds prone to allergies and going grain-free helped not only with the suspected issues, but seasonal allergies as well.... and with keeping their weight in check too! I'm so glad to hear that Lele is feeling and doing much better and this food is working out for her. Lele is adorable! When I first got my puppy, over 7 years ago now, we fed Wellness. We eventually ended up switching but it looks like they have come out with some new formulas since we last used them, which is awesome. I absolutely adore the photo of you and Lele, it made my day! And thank YOU for making Lele's life a whole lot better after years of apparent neglect. I'm glad she now knows what love really feels like. I've been following her story and so delighted to watch her blossom! She is looking wonderful with all your loving care and her new grain-free diet! Great job! And, I have to say, the look in Dewy's eyes says it all!!! Such a cute dog. I am sure she will do well living with you. Wow. She was in really bad shape! I can't believe they let it get that bad... She must be feeling so much better! I didn't know that there were vet dermatologists, but I'm glad she was able to see one! I think it is awesome that Wellness donated some food to help her get healthier! Oh is she ever adorable! Wellness is a great food (Nola recently had a tooth removed, and has been loving their grain free canned), and I'm glad it's working for her. Good luck to the sweet baby! Ha ha ha ha- the 'wait' picture just cracks me up!!! 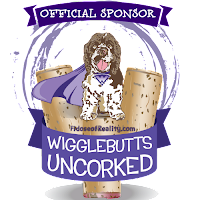 We've always enjoyed Wellness - so we support!! Truffle and Brulee love Wellness. 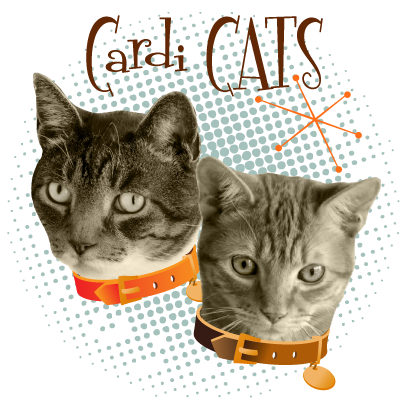 I feed them several varieties and formulas of the canned cat food. That is one lucky dog to have such a devoted carer! The cats enjoy Wellness food on rare occasions - it's our standby when they are sick and won't eat raw. Wow isn't Lele lucky that she is on the road to recovery with you. Poor little thing, she must have been so uncomfortable. Fabulous photos of the food. Looks and sounds so good. Kilo is eating grain free so will definitely check it out. We love Wellness. It is a real favourite with our senior cat Dusty! 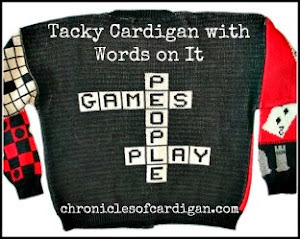 It does a lot of good we think.